No homeowner wants to deal with a broken furnace. We understand this! 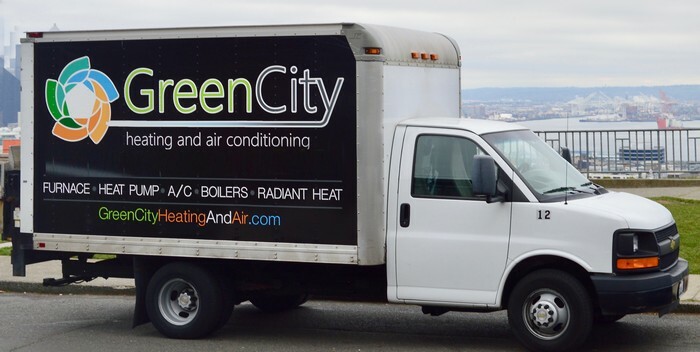 That is why the skilled technicians at Green City are here to offer fast, quality furnace repair to Parkland, WA homeowners. We work diligently to identify the problem, explain the available solutions, and allow you to make an informed decision. You can rest assured we will do our best to satisfy your furnace repair needs in Parkland. We do not cut corners when it comes to furnace repair. So, if your furnace is not working properly, schedule a furnace repair today. We offer professional furnace repair at the most competitive rates. Do not wait for your furnace to stop working completely before giving it the attention it deserves. We recommend regular furnace tune ups to not only to keep your equipment in proper working condition, but to also ensure that your unit works reliably all winter long. If it has been a long time since you have had furnace tune ups, get in touch with us today. Let us help you save energy, time, money and headaches by keeping your unit working efficiently with our periodic furnace tune ups. When the time comes for new furnace installation for your Parkland home or business, there are many factors to take into consideration. What model would be best for my home? What furnace size is right for my property? How can I cut on my heating costs? As you can see, furnace installation is a huge decision. 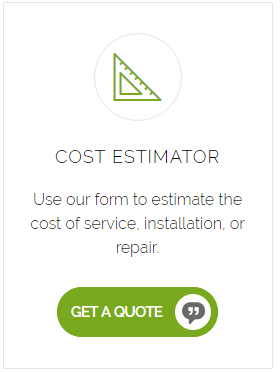 Let our professional help make it simpler. We are your HVAC contractor for furnace installation in both new and existing homes. We offer furnace installation services for all major brands. Our friendly, experienced team can help you choose the right furnace installation for your needs, budget and lifestyle, protecting your home and your family from the cold weather. 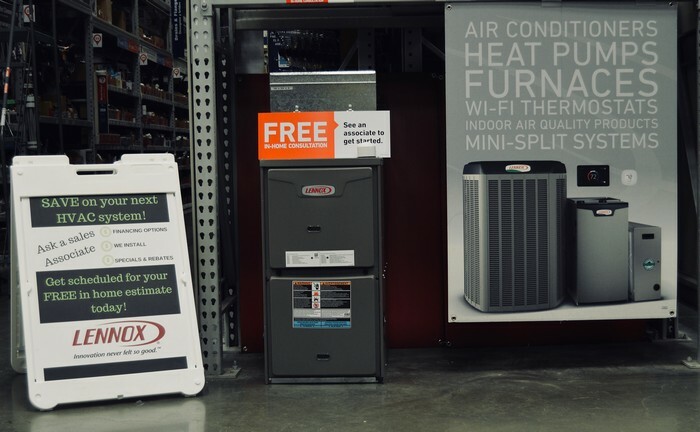 If you would like to schedule a furnace installation appointment for your Parkland home, then please call Green City at (253) 277.9988 to discuss your requirements.